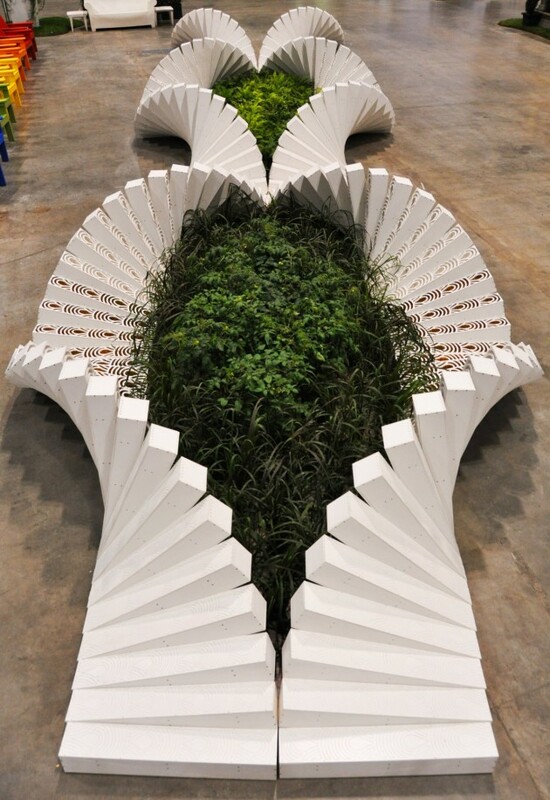 This garden was designed by asensio_mah in collaboration with students from the Harvard Graduate School of Design. 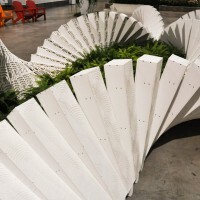 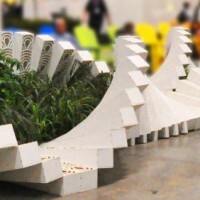 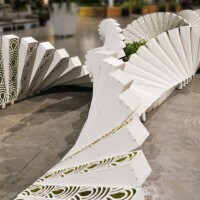 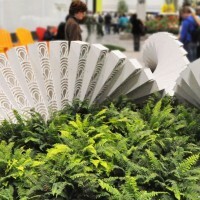 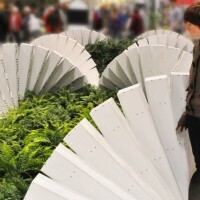 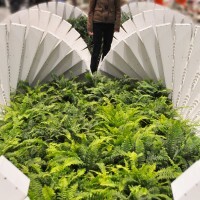 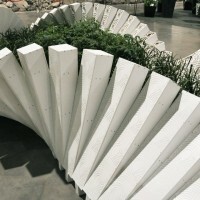 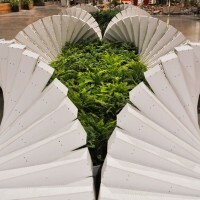 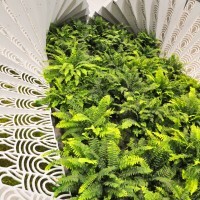 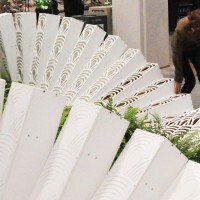 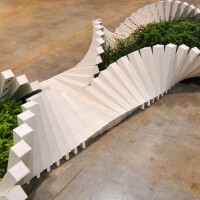 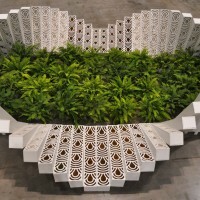 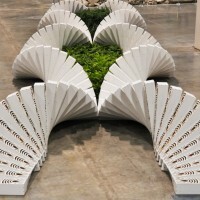 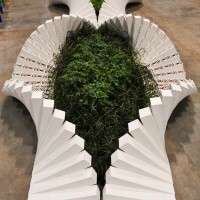 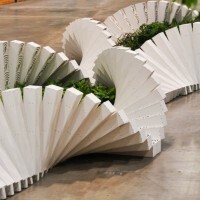 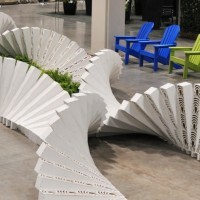 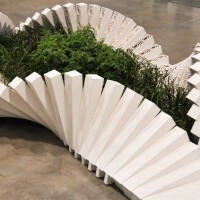 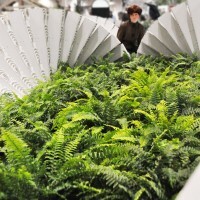 It was installed at the 2012 Canada Blooms garden show in Toronto. 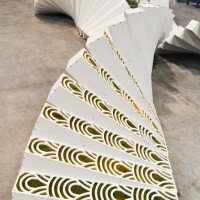 Visit the asensio_mah website – here. 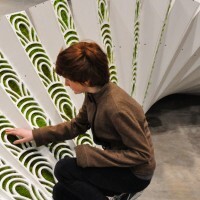 Visit the Harvard GSD website – here.